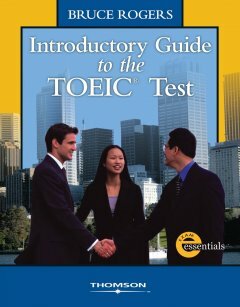 The Introductory Guide to the TOEIC Test is the first book in a two-level series designed to help students improve their TOEIC test scores. 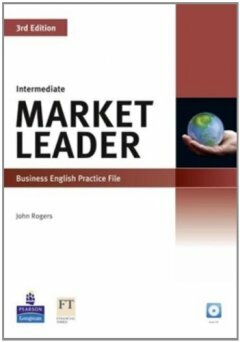 It is designed for high-beginning and low-intermediate students – students whose score on the test is below 600. 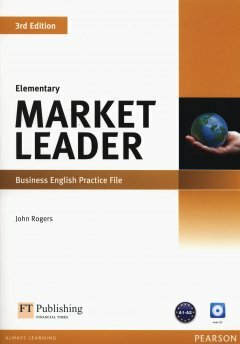 The other book in the series, Complete Guide to the TOEIC Test, is designed to help more advanced students improve their TOEIC Test scores. 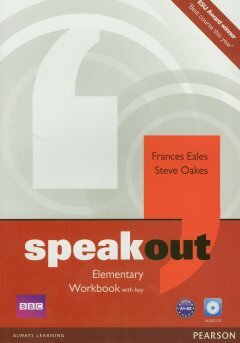 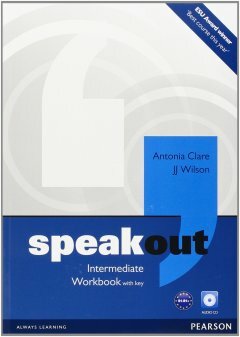 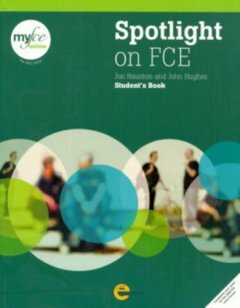 It can be used as a class text or for self-study. 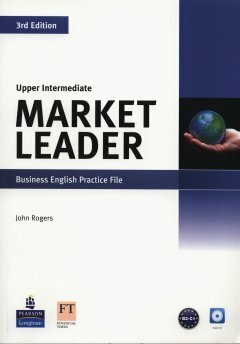 Ở đâu bán sách Introductory Guide to the TOEIC Test giá rẻ nhất?